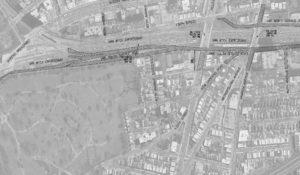 The Widening of the Van Wyck Expressway Project – KC Engineering and Land Surveying, P.C. The Van Wyck Expressway (VWE), I-678, is the major gateway into and out of JFK International Airport. It was originally constructed in the early 1950s and is unable to handle current and projected traffic volumes. Congestion and delays are extensive and exist for many hours of the day. This project will widen the VWE by adding a fourth lane (fifth lane at some locations) in both directions to reduce congestion and delays. The added lanes will be operated as Managed Use Lanes that can be dynamically managed. In addition, operations of the various on/off ramps will be evaluated and elimination and/or relocation will be considered. 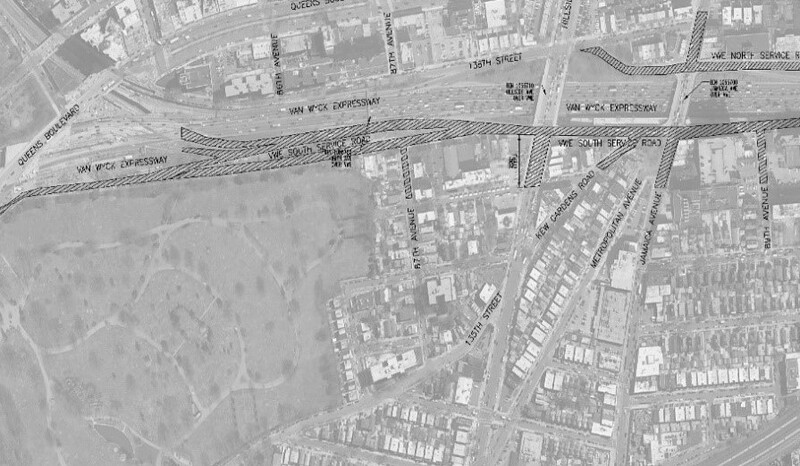 This project scope included preliminary design services to widen the VWE (I-678) to add a fourth lane from the Kew Gardens Interchange to JFK Airport. The scope also included evaluation of the proposed project on 20 bridges including 4 bridges that carry the Long Island Railroad over the VWE. In addition, operations of the various on/off ramps were evaluated. The length of the project was approximately 4.3 miles. The bridges and interchanges within the project limits were investigated to determine appropriate work to accommodate the widened VWE. The proper environmental issues were investigated and documented. KC, as part of the design team, was responsible for the accident analysis, utility relocation, and preliminary design of five structures that are part of the VWE and Belt Parkway Interchange.